Download Killer: Best of (2019). We are thrilled and very proud to announce that german rock singer PATRICK STROBEL will take over the lead vocals with KILLER. Not only did Paddy immediately convince the coaches of his "Voice of Germany" performance, but he also effortlessly prevailed against his 12 competitors for his job as new shouter. We started the pre production for the album 2019. See first samples on our Youtube Page! 15th December 2017. Again a KILLER show in the 7-Z in Pratteln. This time as support act of Live/Wire. 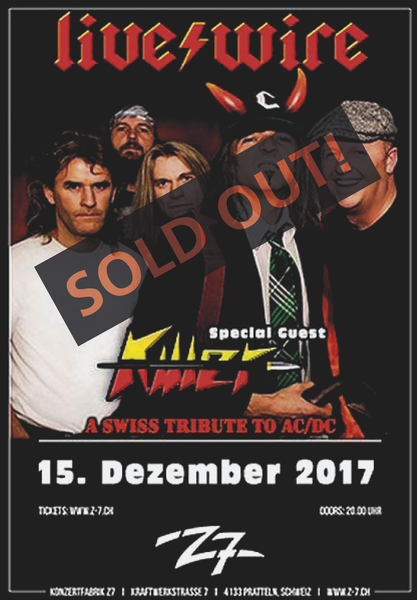 It was a great gig of both bands in front of a sold out house. You can find a video clip on our YouTube channel. We thank Live/Wire, the entire Z-7 crew and especially the audience for this unforgettable evening! It's incredible! 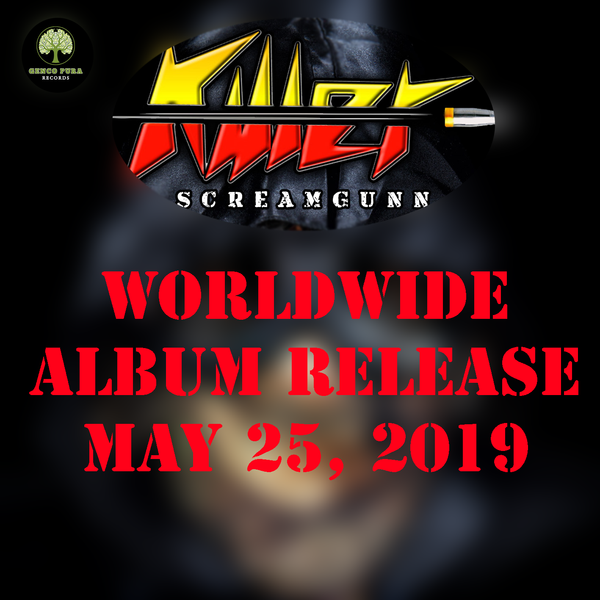 In not even 30 days, the fan base has brought the new KILLER album with the crowdfunding project. So it is clear: In 2018, a new studio album will be recorded. The songs will be on CD, digital for download and --- on vinyl! --- published. The band around Crown is already working on the new songs. We are planning the release on the spring of 2018. Keep you posted. To receive the latest news, you should subscribe to the Facebook page of KILLER. A big thank you to everyone who made it possible to record the album! KILLER have started a crowdfunding project to fund the new album for 2018. Watch the video and visit our project page to support our new CD. Every cent counts - THANKS ... !! 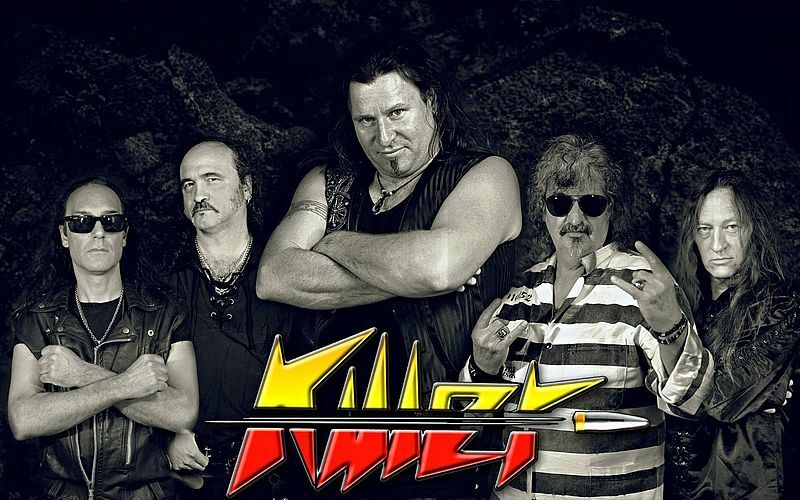 KILLER were hired again as support act in the concert factory Z-7 in Pratteln. 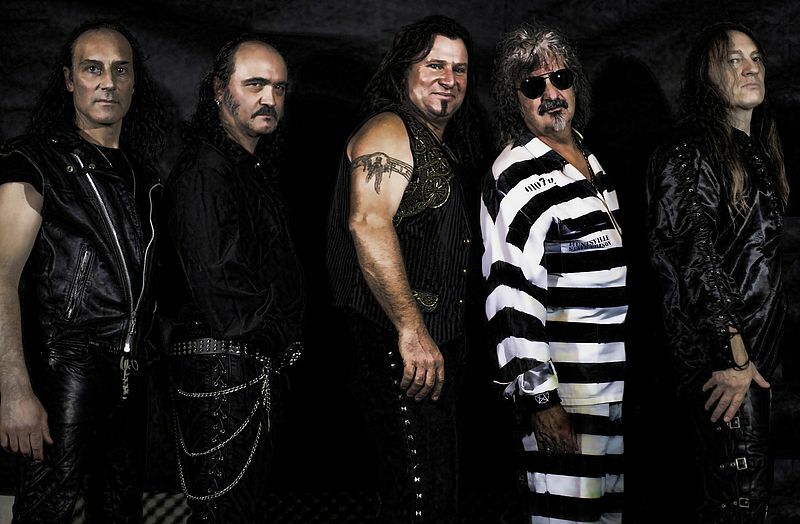 This time as an anchor of the US-American band LAST IN LINE, which consists of former musicians of the late rock icon Ronnie James Dio. The gig took place on August 11, 2017. The KILLER premiere was full ... !! 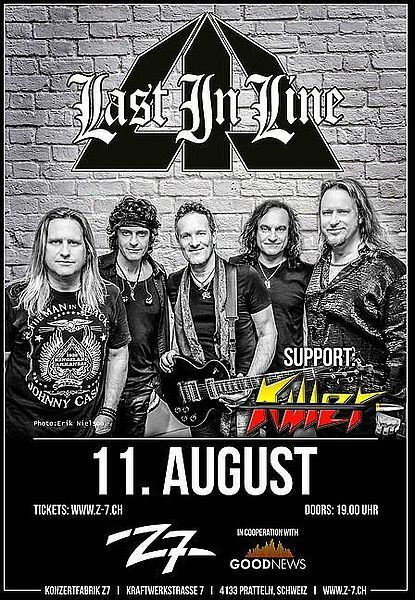 Together with the American rock tube LEATHER LEONE the band has quickened the time honored Musigburg in Aarburg ..! The Beast is back ...! Video recordings of this memorable moment are available on DVD or BluRay at KILLER ONLINE ROCKSHOP. Martin Ackle from RADIO 32 did a great interview with guitarist Crown the other day. You can check out the KILLER feature here. 32 minutes rock 'n roll with the new songs and news on the Solothurn local radio. It will be broadcast on February 13, 2017 at 19 o'clock. Release of the new maxi-CD PURE DYNAMITE with three new songs written by guitarist Crown Kocher and singer Andy Lickford. 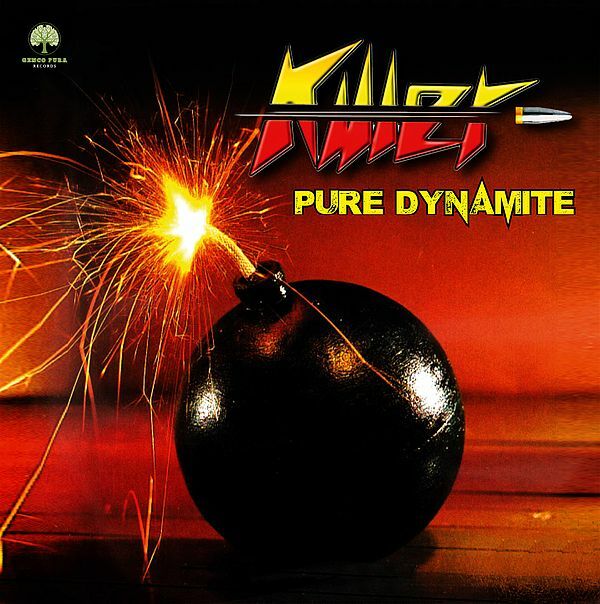 Three flashy rock numbers and as bonus track the ballad CRYSTAL BUTTERFLY from the album Ladykiller, the debut album by KILLER.